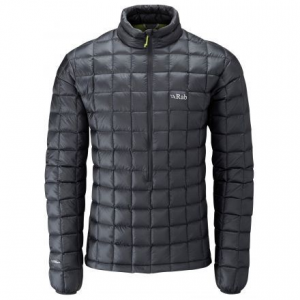 Rab Men's Apparel Clothing Continuum Jacket - Mens Black/Black Large QDN66BLL. CLOSEOUTS . 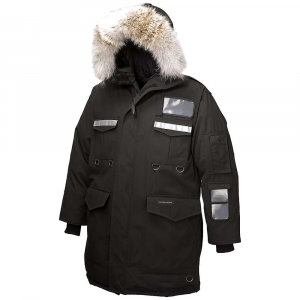 The companyand#39;s lightest-ever down jacket, Raband#39;s Continuum jacket shaves ounces with 850g hydrophobic goose down insulation and a Pertexand#174; Quantum GL shell that offers durable performance and extremely low bulk. Available Colors: BLUE, GARGOYLE, DARK SHARK, ELECTRIC. Sizes: XS, S, M, L, XL, 2XL. 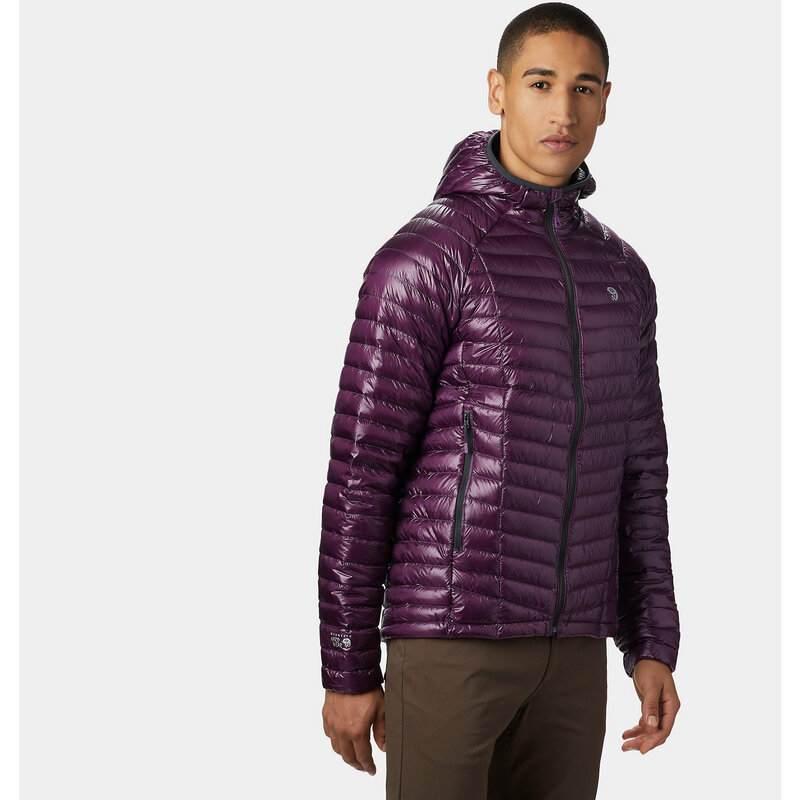 The Men's Continuum Jacket is Rab's lightest down jacket, so feel free to take it on all your alpine adventures. 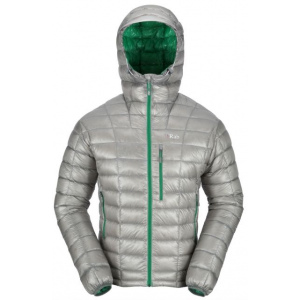 Stuffed with 850-fill hydrophobic down insulation, the Continuum represents the epitome of lightweight warmth and water-resistant protection. 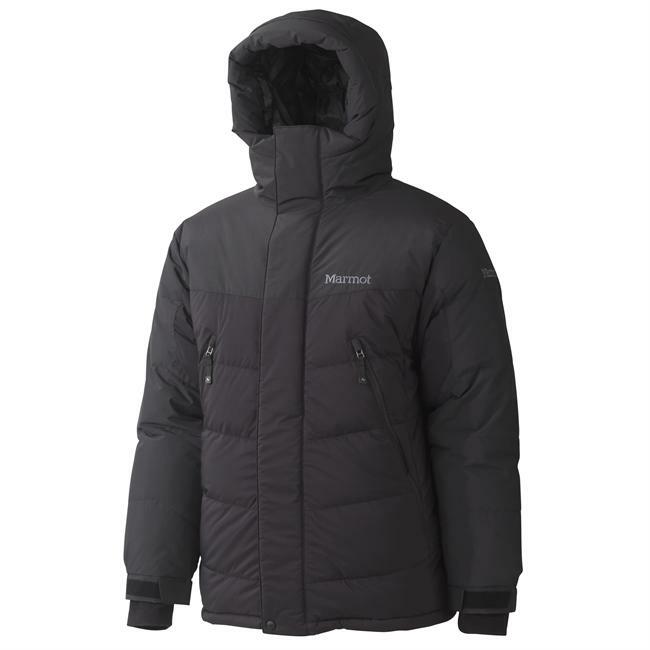 Its Pertex Quantum GL shell is windproof and silky soft to the touch, making this an excellent winter casual piece too. 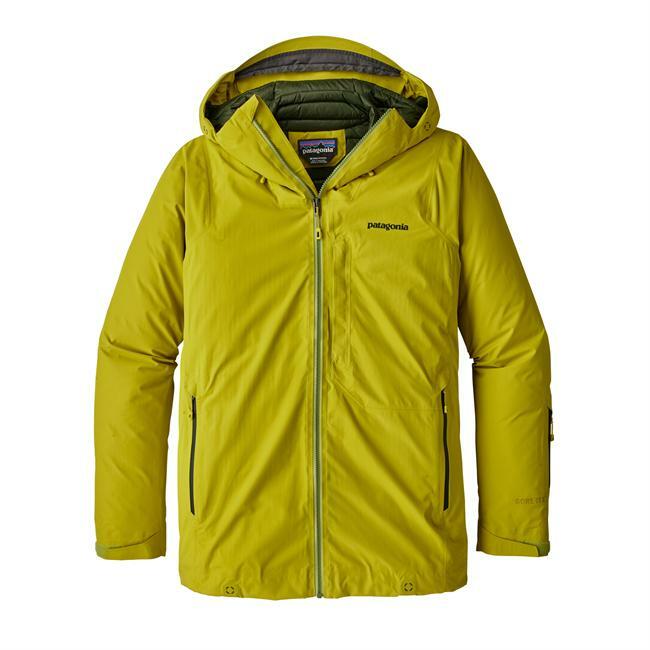 One of the zippered hand pockets lets you stow this jacket for compact travel, and the slim fit helps you layer a waterproof shell over the top for winter skiing. 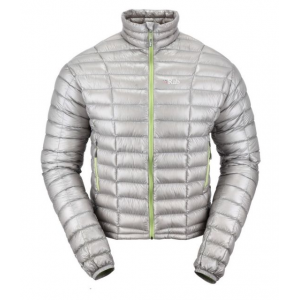 The Rab Continuum Jacket is not available from the stores we monitor. It was last seen March 13, 2019	at Moosejaw.